How could Spock's Beard continue without Neal Morse? How could Genesis continue without Peter Gabriel? Well, they both did by making their drummers their respective lead vocalists. The parallels don't end there. Both Morse and Gabriel left their bands after making complicated 2-CD concept albums, what some consider their "magnum opuses." When both bands continued without their leaders, the individual members began writing their own material for the next album and neither group was the same ever again. Both Morse and Gabriel went on to successful solo careers. Odd coincidences, don't you think? What I find that differs from these parallels is the music the two bands made after their respective upheavals. Genesis continued making some really great music until they sold out to commercial interests in the 1980s. 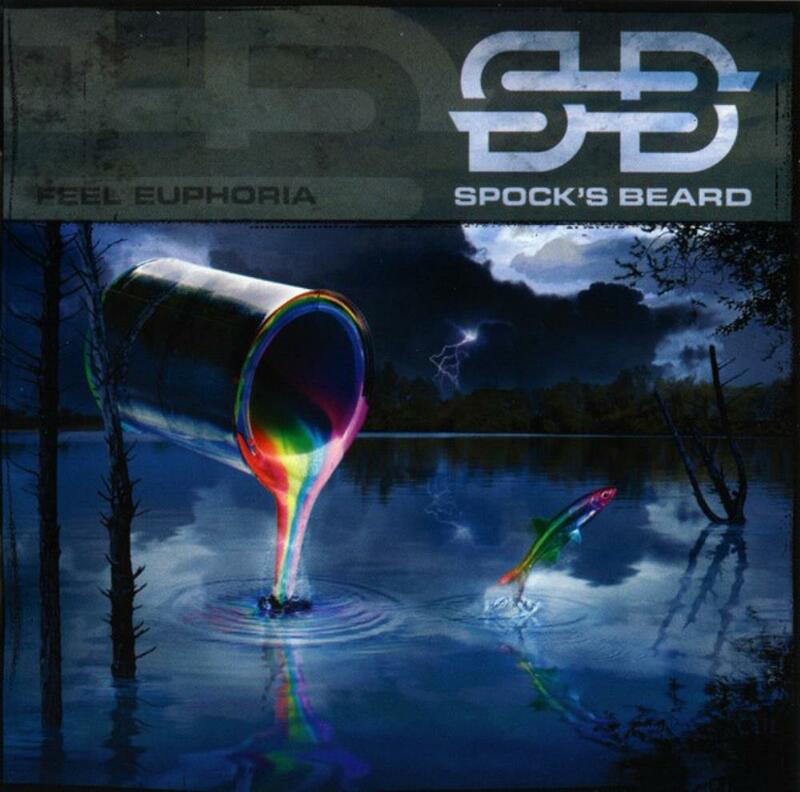 Spock's Beard became a bleak former shadow of itself, losing it's catchy melodies and hooks, replaced by an AOR-tinged, heavier sound and uninspired songwriting. In my opinion, Neal Morse was Spock's Beard. Nick D'Virgilio is a great performer. I have no doubt about that. But he just can't fill Neal's shoes. Feel Euphoria makes that plainly clear. Even the six-part A Guy Named Sid, a half-hearted attempt to make a progressive rock epic, is just sad to listen to. The music is uninspired, the singing is uninspired, the lyrics are uninspired. Nearly all of the tracks of this album leave something to be desired. Quite a number of them are on the level of filler. Even the group's earlier inspirations from the greats of the 1970s appears to be missing. After Neal left, it was quite evident after listening to this that the band wanted to move in a new direction. I just don't think they took the right fork in the road. Future albums will continue to show a mislead wandering about. Spock's Beard fans will enjoy some of the numbers on here, but should also notice the lack of direction and the lack of quality material. Others probably should avoid. I would instead recommend getting anything from the Morse era. Two stars, for fans and collectors only.